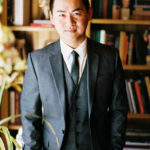 Jeremy Chou started his career as an architect. He was successful and had a good job, but something was missing: creativity. Initially picking up a camera for a creative outlet outside of work, Jeremy soon booked his first wedding. 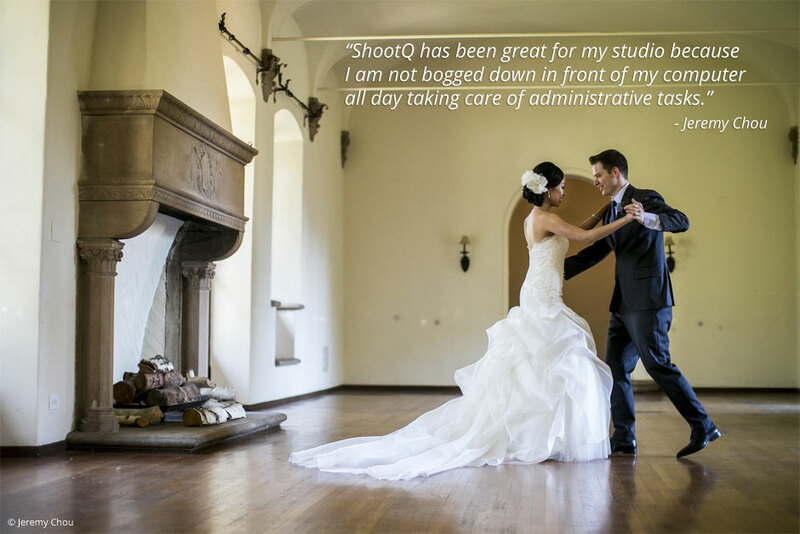 Then his bookings started to pickup, and after 30 months and nearly 50 weddings, he was able to leave his old job and run his professional photography business full time.